A corrosion resistant protective coating for iron and steel. The heated articles are coated in a zinc powder over a period of time causing the zinc to impregnate the surface leaving a dull matt grey finish. 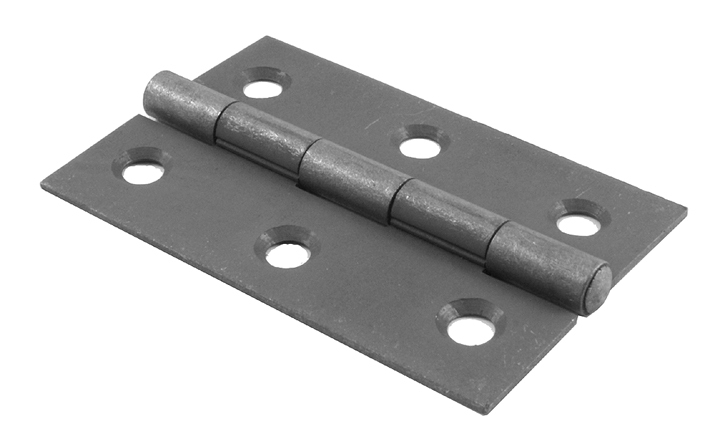 The image below shows a sheradised steel hinge.